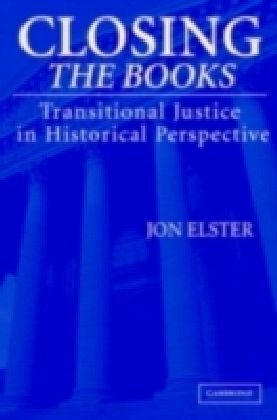 An analysis of the history of transitional justice from the fifth century BC to the present. 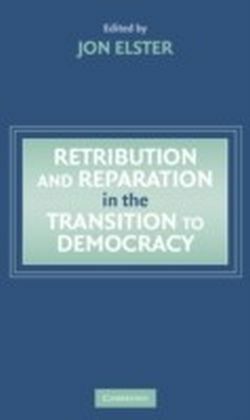 An analysis of transitional justice - retribution and reparation after a change of political regime - from Athens in the fifth century BC to the present. 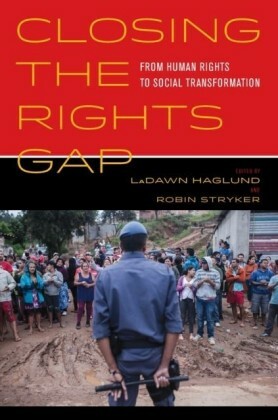 Part I, 'The Universe of Transitional Justice', describes more than thirty transitions, some of them in considerable detail, others more succinctly. 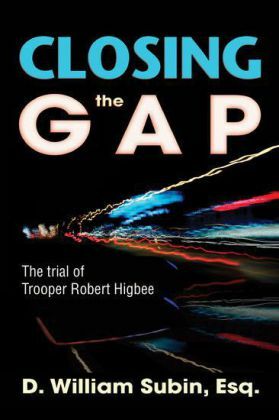 Part II, 'The Analytics of Transitional Justice', proposes a framework for explaining the variations among the cases - why after some transitions wrongdoers from the previous regime are punished severely and in other cases mildly or not at all, and victims sometimes compensated generously and sometimes poorly or not at all. 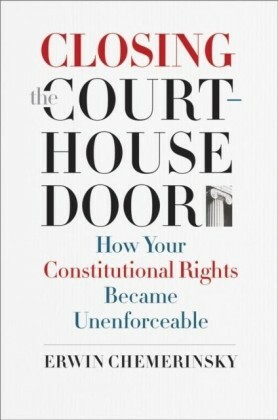 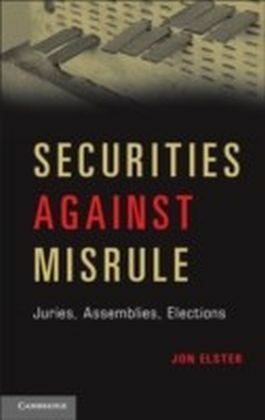 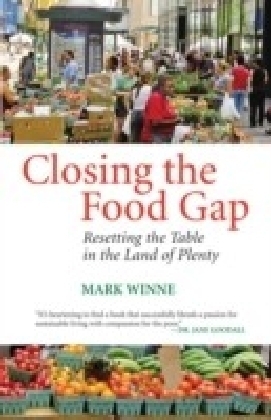 After surveying a broad range of justifications and excuses for wrongdoings and criteria for selecting and indemnifying victims, the book concludes with a discussion of three general explanatory factors: economic and political constraints, the retributive emotions, and the play of party politics.